Europe.Bloombiz.com - Glassware, Product by Best Glassware Co., Ltd.
Best Glassware Co.,Ltd is a professional glassware company. We are a middle-size enterprise owning over one hundred of workers. Our products are sold in worldwide including North America, Europe Union and Oceania. 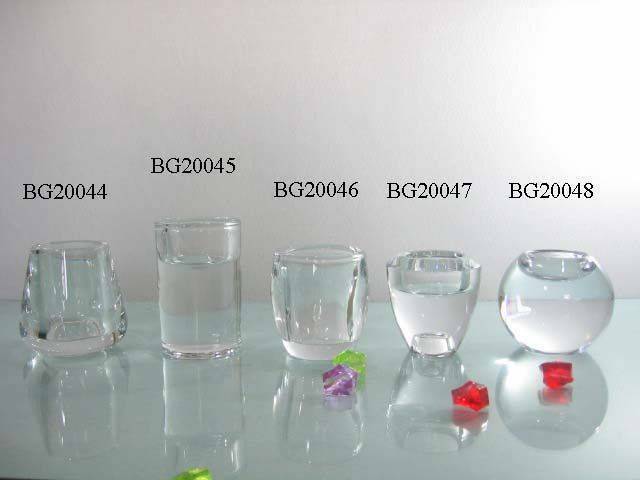 We also supply glass raw material to home glass manufacturer and trader. Design and development is the cornerstone of Best-glassware business, we can use our special eyes to develop unique products to meet our customers requirements. 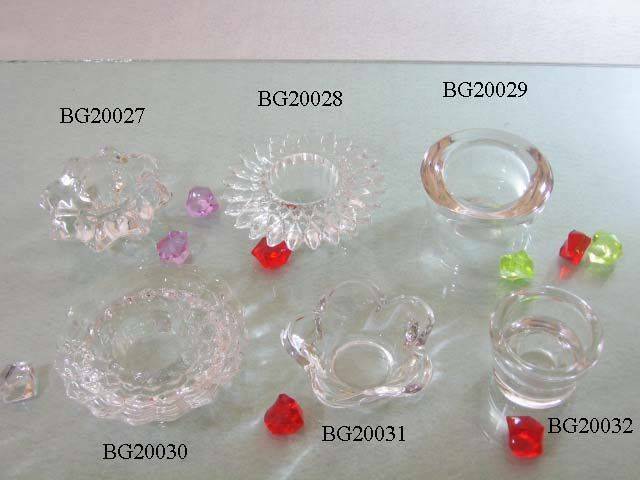 Our producing in lower cost can assure our products in competitived price, and incluing candle holder, glass beads and vase, etc. Quality control is responsible for all in producing process. Our quality controller with skillful and profusive knowlodge for every kinds of products can make sure every ex-factory pieces in zero-flaw. If you are interested in any of our items, please do not hesitate in contacting us for further details. We hope to have the opportunity of forming cooperative relations with companies around the world to further develop their markets.